More than 7 million people in the world, who cannot see, cannot hear and cannot speak. 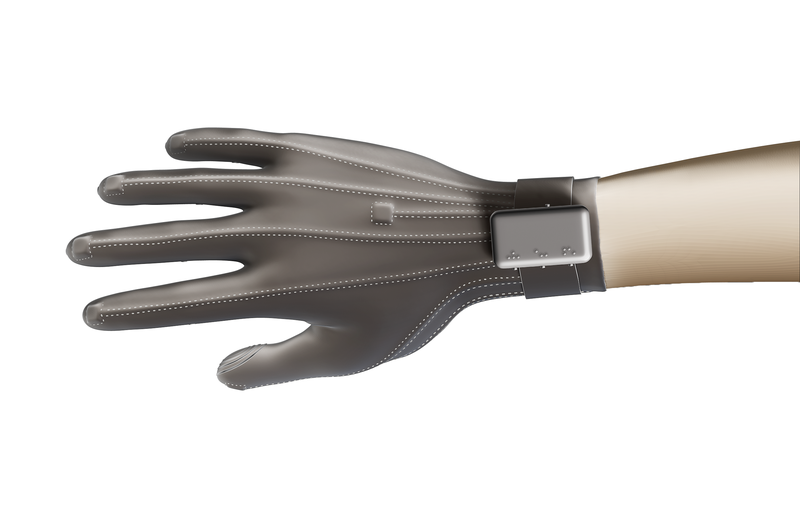 And the Braille Glove is the first and the only device to replace hearing and voice to deaf-blind people, to communicate with anyone in any place by means OF this Glove and this Mobile Application. We believe this invention is very important and really necessary for the world. We are sure that among the deaf-blind persons there are many poets, engineers and just good people. They will have the opportunity to talk, hear, learn, work and just to live. The Braille Glove is the first mobile communication device for blind and deafblind people, working on the principle of six-point font Louis Braille. 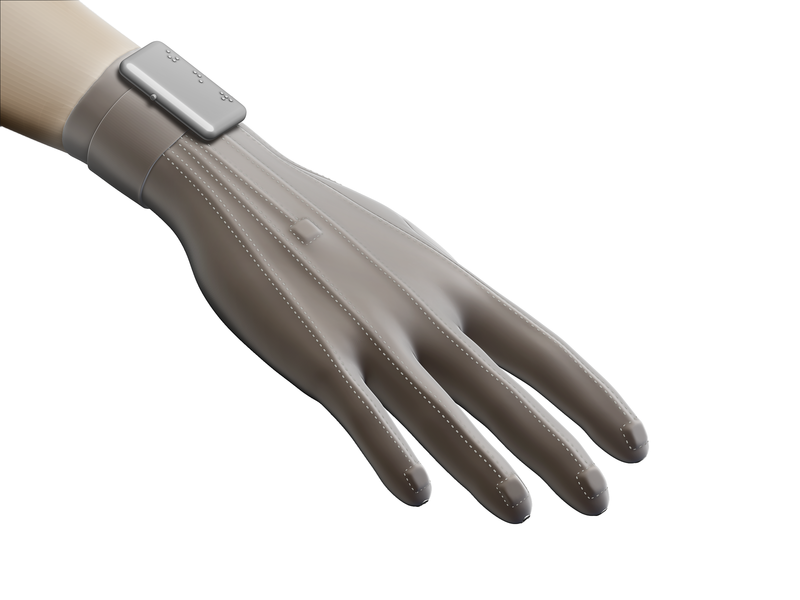 People at once deaf and blind Braille glove replaces hearing and voice, and also provides access to textual information on a computer or mobile phone. To date, Braille Glove is the most inexpensive alternative to the Braille Display. Embrace more than 7% of the market capacity. We also plan to procced the IPO. 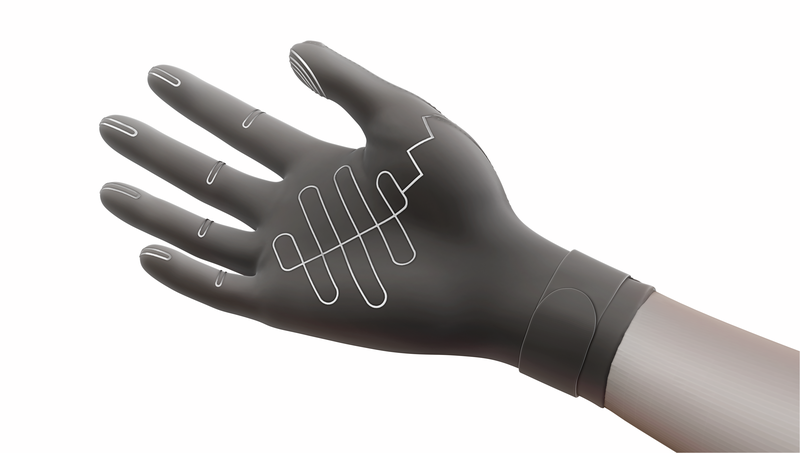 To give the impetus to the development of other products by an introduction of the Braille Glove to the market. The total amount of investment we need 33.000.000 yen. But we’re looking not only for an investor but for a partner, who would produce and sell our device and invest in our project this way.